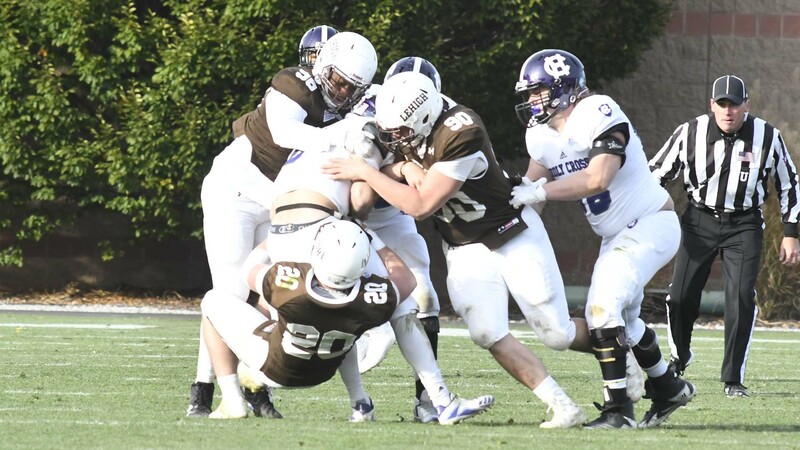 The 2014 season is over, and recruiting has been very much underway for the Lehigh football program. If you mosey on over to the Lehigh Sports Forum, you can get a list of all the unofficial recruits that head coach Andy Coen and the rest of the coaching staff appear to have secured commitments for the class of 2019. 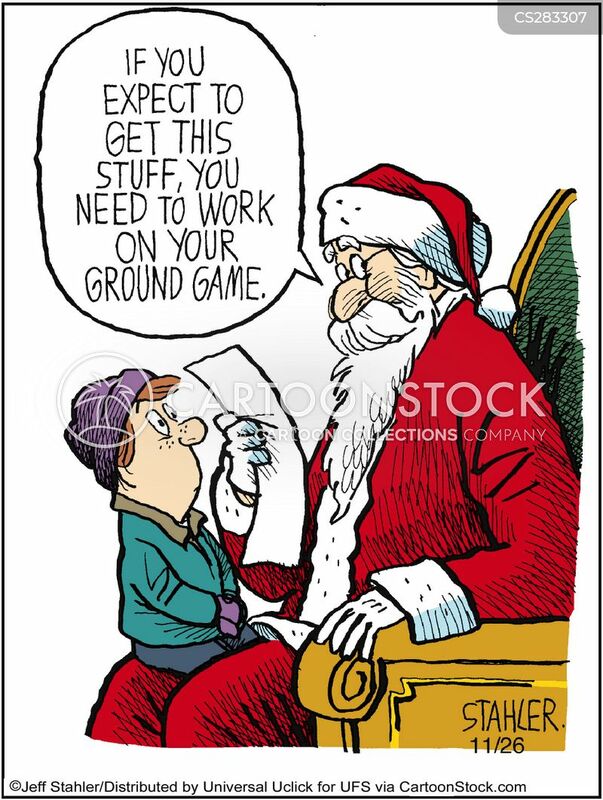 I always look at the Lehigh football program’s recruiting season as a list to Santa. If I was running the program, what would I want to see under Lehigh’s tree? In order to do that, we need to see what Lehigh has coming back in 2015, and what we need for the future, and what better place to get that than some of the biggest fans of the program?